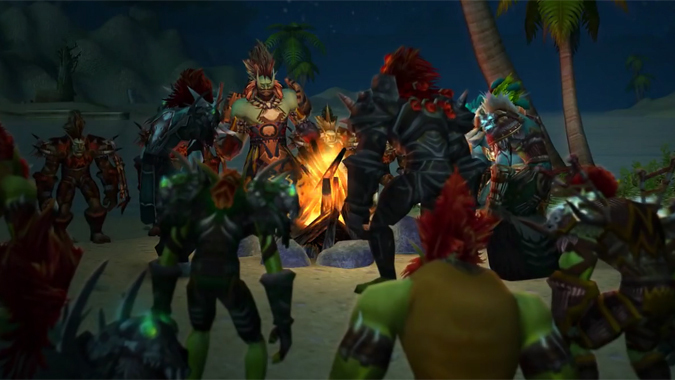 The Zandalari were the first Troll empire to rise. 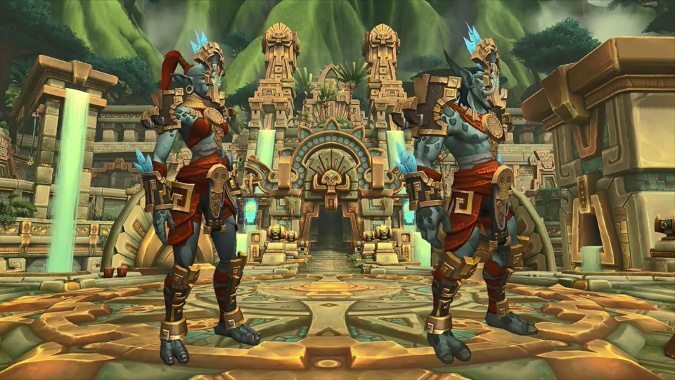 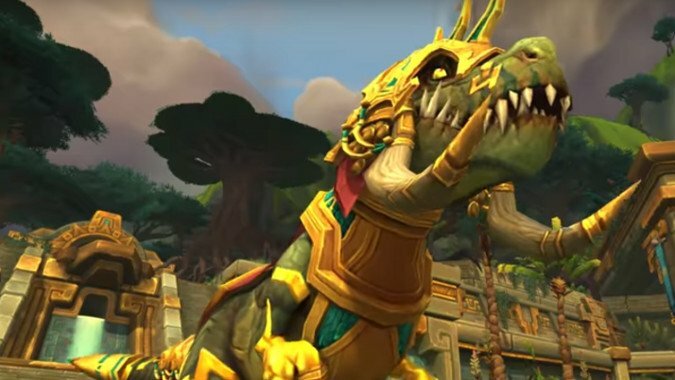 The word Zandalar means a lot of different things. 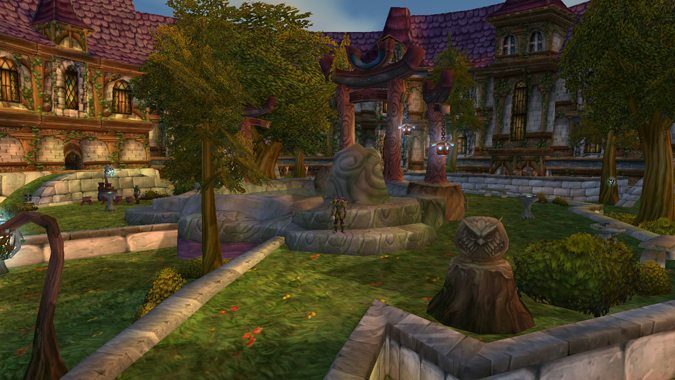 The Wrynn family has ruled Stormwind for years. 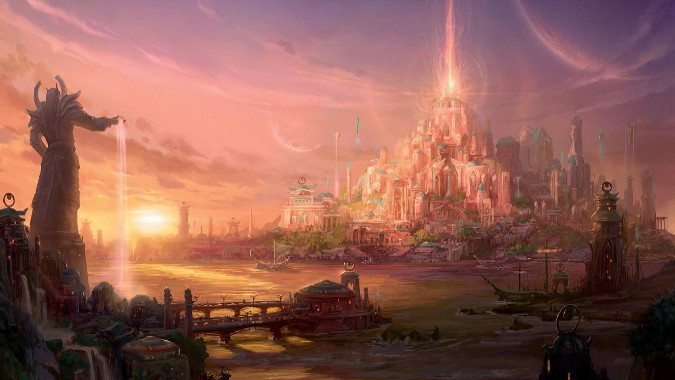 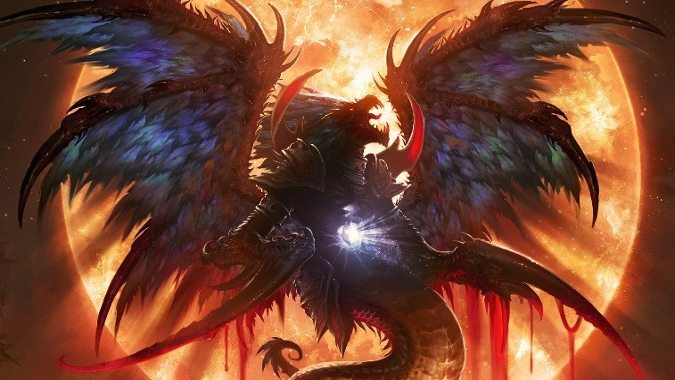 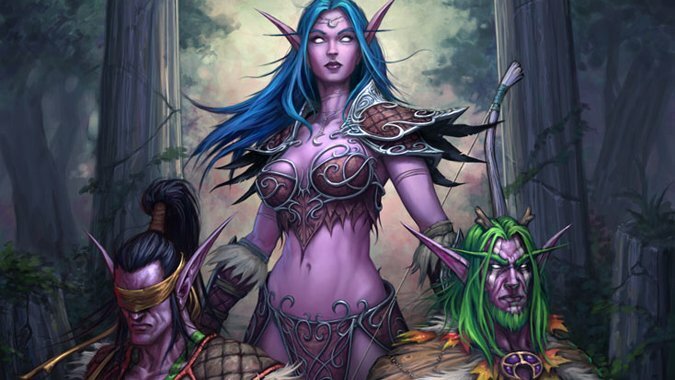 Many races have at one time or another created vast empires on Azeroth.